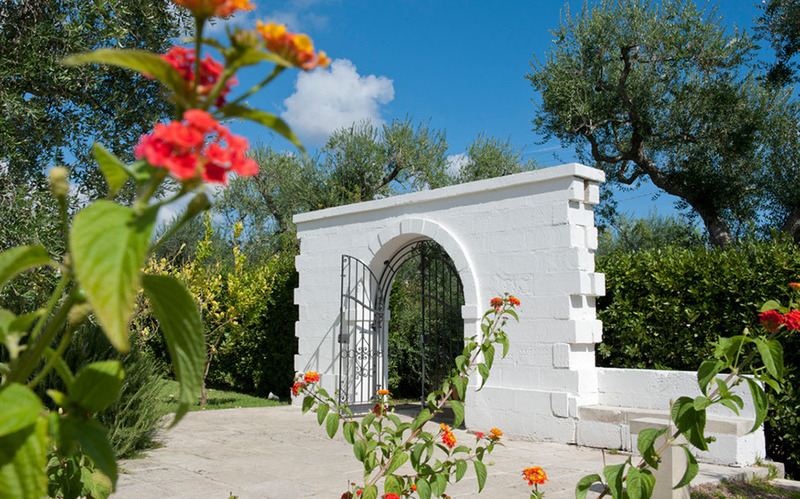 The region is not one of Italy’s traditional tourist destinations, but is becoming increasingly popular as travellers discover the area’s varied charms: baroque towns, white-washed trullo houses, olive groves and orchards, blue sea and beaches, plenty of sunshine and excellent cuisine. 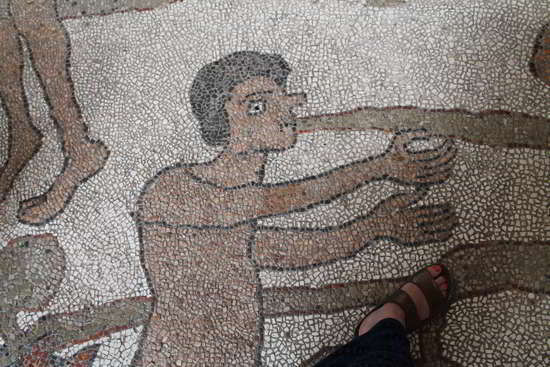 The people of Puglia are lovely – authentic, generous and happy to be of service. The tourist industry is crucial to the economy of this once very poor agricultural region. Arriving at Brindisi train station and unsure of the location of my hotel, I asked one person for directions. Within 10 minutes a small crowd had gathered. Even though every person gave a different direction and, in the end, they were all wrong, I was touched by their solicitousness. Below are my travel posts from June 2013. Off to Italy…..ci vediamo dopo! I’m disconnecting from the internet and escaping to Italy. To the south. To a region I’ve never visited, but have always wanted to explore. 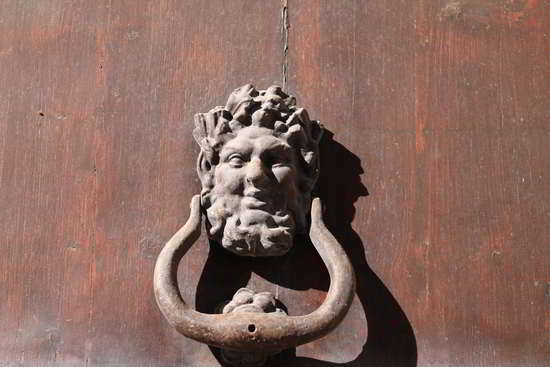 Deep in the heel of Italy, to the region of Puglia. 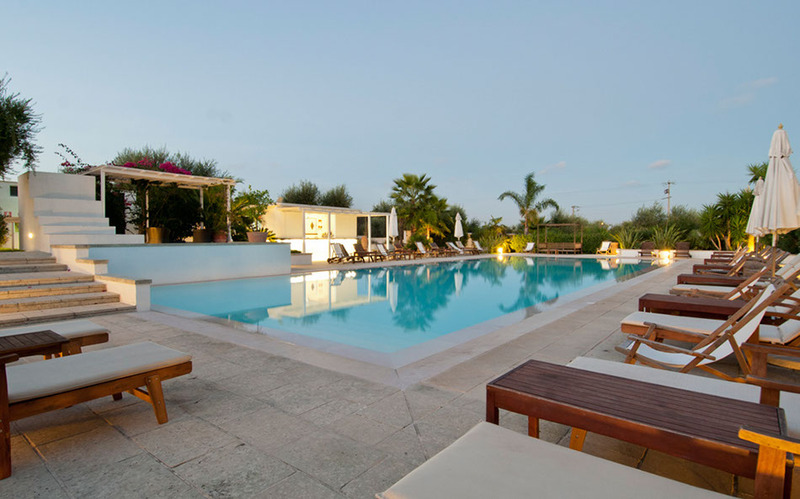 First stop: a secluded hotel among olive groves, near a coastal town called Otranto and the Adriatic Sea. 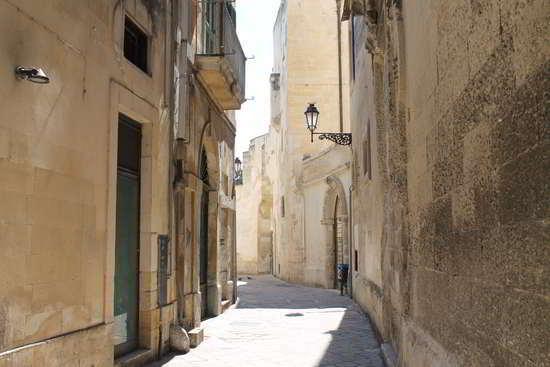 And then onwards to Lecce, capital city known as the “Florence of the south” before meandering up the coast to Polignano a Mare. 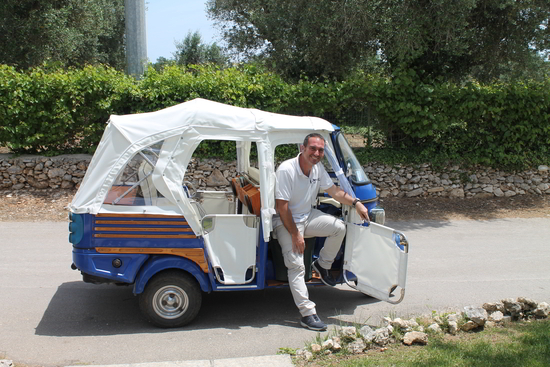 Here’s Luigi who, on my third day at the countryside hotel where I was staying, picked me up and drove me to nearby Otranto. Half a day will suffice in this windswept small town. 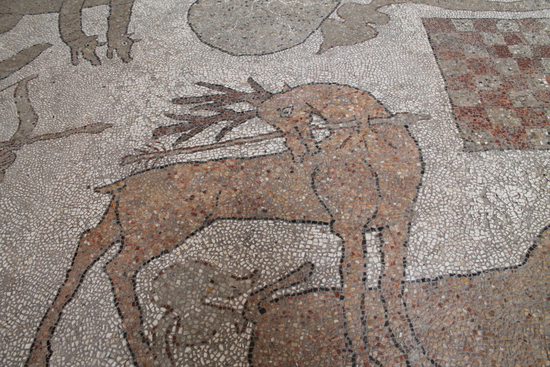 Just time enough for a brisk walk along the seafront (if you peer across the Adriatic Sea, you can see Albania on the other side), a seafood lunch and a visit to the old church to gaze at the spectacular and beautifully preserved mosaic floor depicting the Tree of Life. Crafted between 1163 and 1165, it’s the largest in Europe and almost intact. 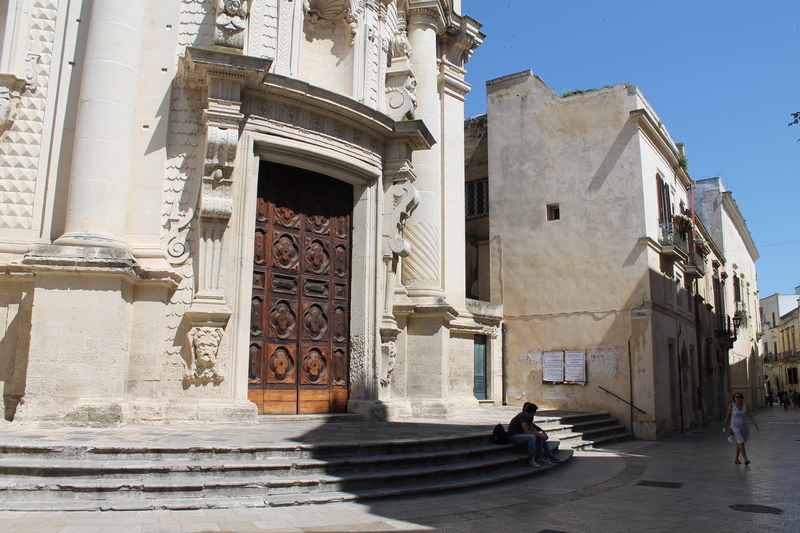 On Day 4, I took a taxi from my countryside hotel to the capital city of Lecce, pronounced Lechay (the “ch” pronounced like “church”). Someone has (incorrectly) coined the phrase “Florence of the south” for this city and I wonder why. 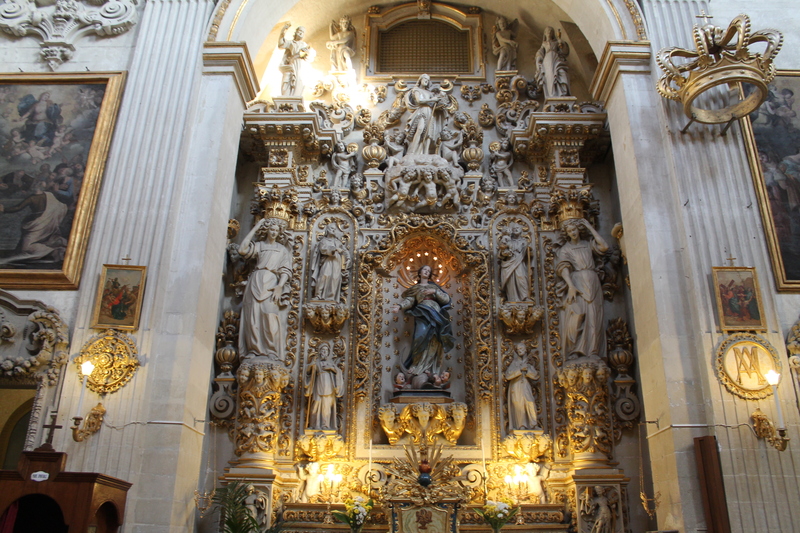 Lecce is a Baroque city whereas Florence is a Renaissance city with a wealth of Renaissance art and architecture. 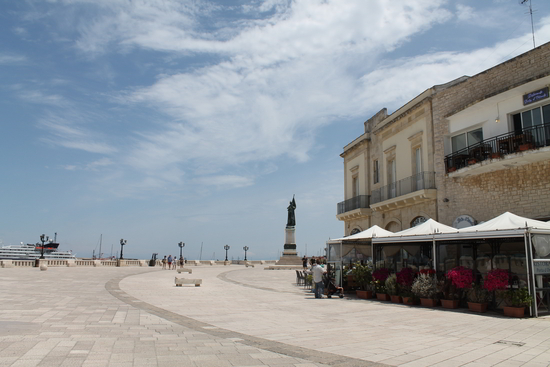 (Lecce has few art galleries and museums.) As I walked, the words that came to mind to describe this place were “le bijou baroque du sud” (Baroque jewel of the south). As soon as I arrived, I had a good feeling about this sun-baked, southern city despite it being 2 pm and everything shut up tight for siesta. Even the big fountain in the town square had been turned off. Even the animals were napping! My hotel also being closed (because I didn’t inform them of my arrival time), I strolled the deserted streets, wheeling my suitcase along the soft, porous cobblestones. 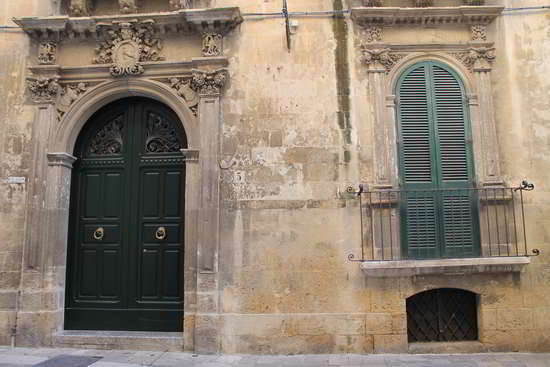 Lecce stone is remarkable – white, smooth and composed of limestone and granite. Highlights were the boat trip on the canal, chocolate shops at every turning, the cobblestoned streets and lovely boutiques, the compact size of the inner city and the pedestrian zones, the horse and buggies clip-clopping by every 10 minutes, and the general tranquility of the place. We were only there for 24 hours. I’ll have to go back for more. Click on photos. I usually resist the temptation to run to the boulangerie at the end of my street to buy myself a French pastry. Because I’m exercising something called willpower. “Juliet” my voice of conscience gently admonishes, “you don’t need a pastry.” But I know that the boulangerie-patisserie at the end of my road is open on Sunday afternoons. 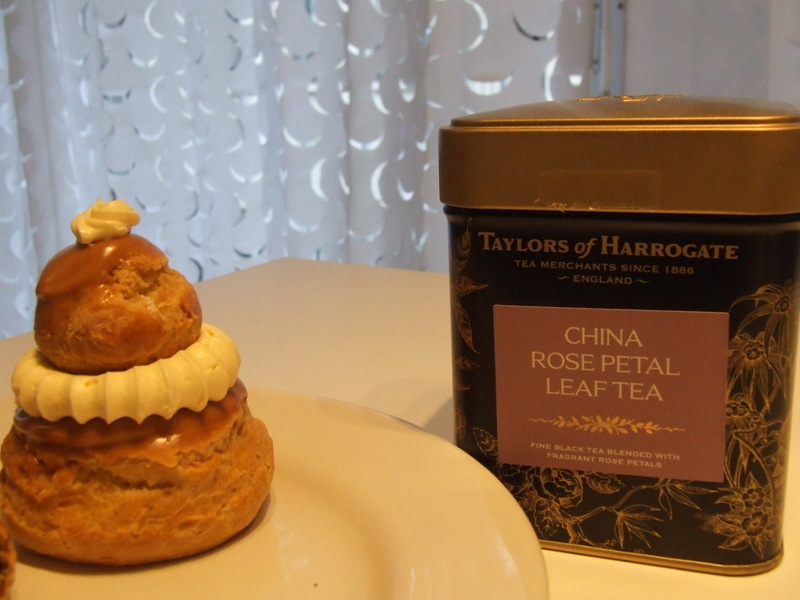 And they make the most delectable little cakes, eclairs and cream puffs. This knowledge weakens my resolve. And besides, this isn’t a question of need. I want a French pastry at 4 p.m. on a dull, gray Sunday afternoon. And why shouldn’t I have one? I’m a good girl. I deserve it. So out I ran, amidst gently falling snowflakes, clad in sweatpants and an old sweater, hair unkempt and no makeup (oh, the shame! Quelle honte !) No time for lipstick. Making up for my negligence, I threw on my Tibetan woolly bonnet purchased last month in Brussels and my Montreal mink. (Yes, all you PETA supporters, I unapologetically purchased a long raincoat lined with mink ten years ago in Montreal when the temperature was minus 30 degrees celsius outside.) It has a mink-lined hood, called a capuche in French, that is particularly stylish. I knew exactly what I wanted: a pistachio-flavoured mille-feuille. I’d had one before from this boulangerie and it was divine. “Il n’en reste plus.” the woman replied. Huh? None left? I stood in my mink, my fluorescent pink and green running shoes, and my Tibetan woolly hat feeling bereft. Don’t you hate it when you’ve got your mind fixed on one thing and then you learn that it’s unavailable? I gazed wildly at the other pastries in the display case. 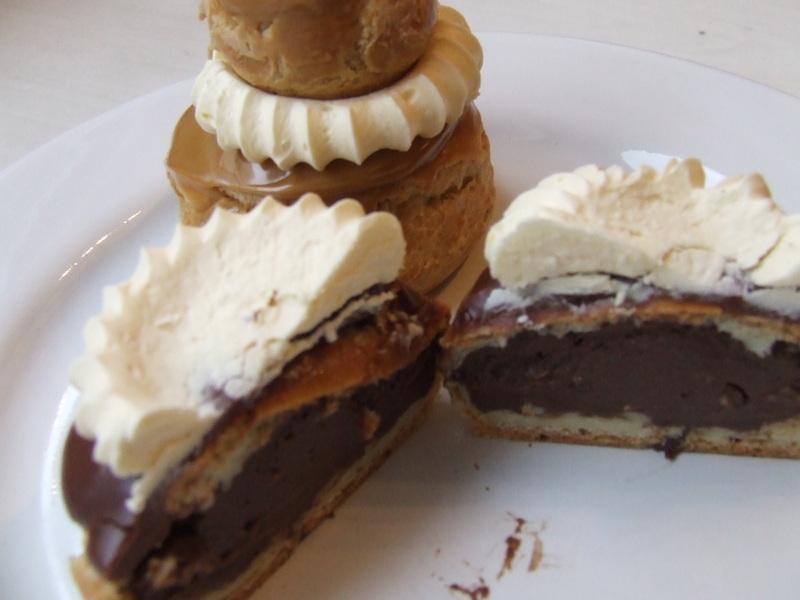 “Errrrr…..well, OK, I guess I’ll have a religieuse then. One chocolate and one coffee. Please.” When studying French at Paul Valéry University in Montpellier a hundred years ago, I was obsessed with these eclair-like cakes. 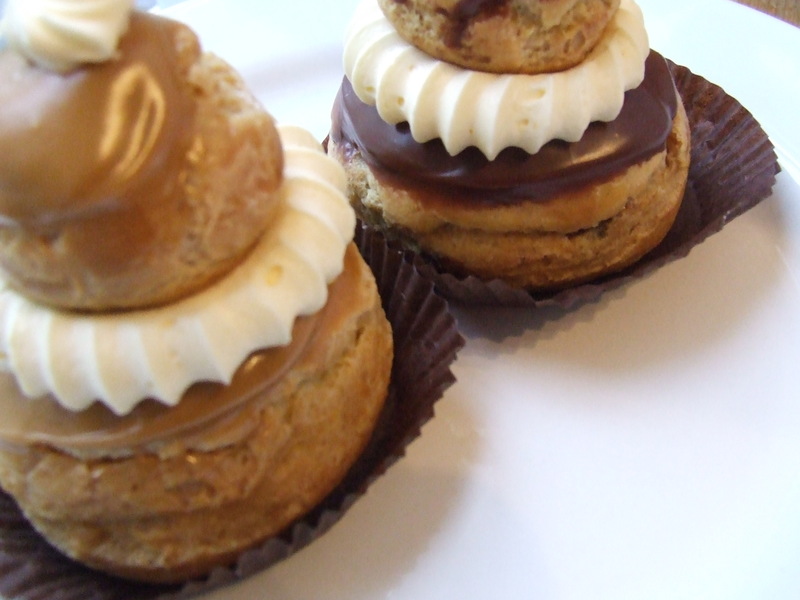 The name, religieuse, means “nun” and the pastry is supposed to represent a tubby nun in a habit. Scampering back up the street, I returned to my warm and cozy flat to make tea. 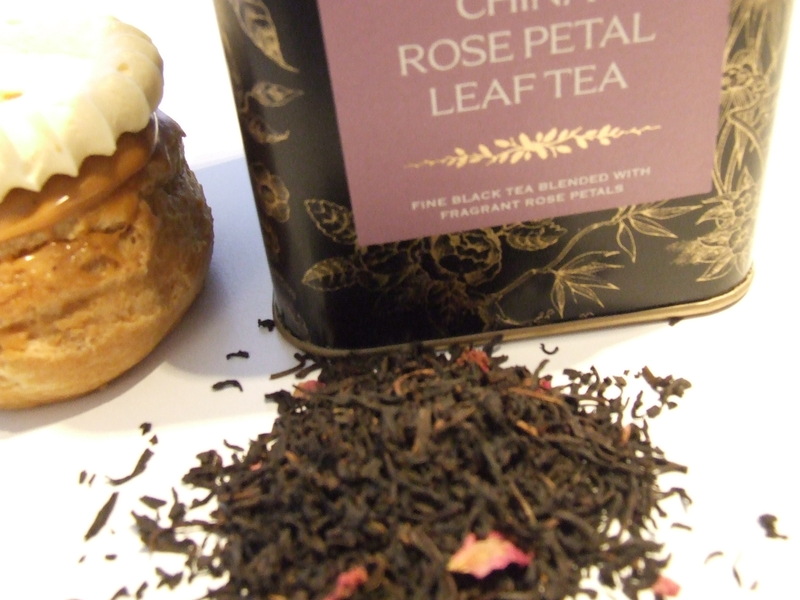 The best accompaniment to French pastry, in my opinion, is jasmine or rose petal tea. Following the New Hampshire primary, here’s the title in this week’s The Economist – TRUMPED and BERNED! There are a lot of polarized views in the USA – Liberal or Conservative, Sanders or Trump, Gun legislation or the NRA, Pro-life or pro-choice, Socialism or Capitalism. And speaking of socialism, the question I ask is “Why is this such a dirty word in the USA?” I’m guessing that a lot of Americans associate the word with communism, the McCarthy era and the “Red Scare.” And it stops there. In other words, people can’t be bothered to do 20 minutes of research over the internet to find out the real, not to mention varied, meanings of the word. There’s no excuse in the internet age to be uninformed, folks. A wealth of learning lies at your fingertips via your computer keyboard! SOCIALISM = EQUALITY. What’s wrong with social, educational and health-care equality for all? Why would that be viewed as a bad thing? The way I see it, the key word hidden in the meaning of modern-day socialism is “access.” Access to all services, no-one left behind. That’s how Canada’s egalitarian ethos has shaped my core values. And here’s an idea – is it possible that the higher the equality, the lower the social unrest and conflict? The lower the number of haves and have-nots? The gap between rich and poor is huge in the USA. How can that gap be narrowed? Socialist: Someone concerned with the greater good of society, rather than their own personal gain. Activist: Someone who takes action to change aspects of their society which they believe are wrong. Bernie Sanders is a socialist-minded activist who promotes fairness and equality of opportunity. It’s true that at times he comes across as a utopist. But if I could, I’d vote for him. But I can’t. I’m not American. My native country, Canada, is a free-market, democratic, capitalist country that provides some socialist, aka social, programs to its citizens (examples below). France is the same. As is Great Britain. In my lifetime, I’ve lived, worked and paid taxes in these three countries. Scandinavian countries also offer socialist, aka social programs (government programs designed to give assistance to citizens outside of what the market provides.) And we live well. Yes, we pay higher taxes, but where I live, to give just one example, we have garbage pick-up (by electric trucks) seven days a week with street-sweepers. Public transportation is subsidized as is a multitude of other services. What kind of social/socialist government programs do the above-mentioned countries offer? Access to HEALTH CARE that is guaranteed to all citizens. In Canada, all provinces provide universal, publicly-funded healthcare for services which are considered “medically necessary“. Their costs are partially subsidized by the federal government. Services which are not “listed” (covered by a provincial insurance plan), or have been “delisted” (removed from the plan) may be purchased privately. The U.K. has their NHS (National Health Service) which is entirely free and the French have a different system. The entire population must pay compulsory health insurance. 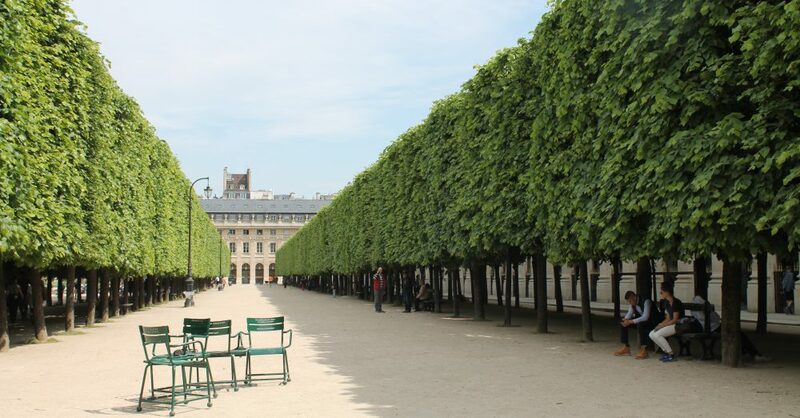 This is the most important detail, the complete opposite is the case in the USA – the insurers are NON-PROFIT agencies that annually participate in negotiations with the state regarding the overall funding of health care in France. There are three main funds, the largest of which covers 84% of the population and the other two a further 12%. A premium is deducted from all employees’ pay automatically. My monthly premium for an employer-sponsored health care plan, deducted from my monthly paycheque, is 44 euros. EDUCATION – Post-secondary schooling is not free, but subsidized by the federal and provincial governments. Financial assistance is available through student loans and bursaries. While researching this, I came across a website that celebrates an American author called Upton Sinclair. He was born in Baltimore in 1878. Sinclair’s goal was to attain what he referred to as “democratic socialism” in the United States. Although most readers did not realize it, his beliefs actually embraced the American dream. In fact, what Sinclair wanted was a return to the original idea that inspired immigrants and freedom-seekers — a return to the original American dream. In one of his most famous passages, he writes, “Passionately, more than words can utter, I love this land of mine. . . . There never was any land like it — there may never be any like it again; and Freedom watches from her mountains, trembling.” Sinclair loved what the United States stood for but was concerned that the economic system of capitalism was interfering with the premises and promises of liberty that the founding fathers sought. Sinclair based his attack on capitalism on his belief that capitalism violated essential American values. Sinclair believed that socialism was the means for American liberals to achieve most fully the ideals they embraced. Sinclair abhorred the exploitation of the working class and economic inequality. He thought that America should be the land of opportunity for all people, provided they were willing to work. A strong work ethic was imperative. “If a fellow won’t work, he has no right to anything.” However, when a worker, like Jurgis, is willing to work and is able to work but cannot work, that is a problem. Or when an entire family is working but not succeeding, that too is a problem. For Sinclair, the ideals of America stressed equality and brotherhood, but in all actuality, the rich did indeed get richer and the poor got poorer. No equality. No brotherhood. But Sinclair’s perceived views on capitalism and socialism endured more so than his actual message. Too many people are unable to separate a political system from an economic system. Moreover, the United States, unlike many European counterparts, never had an overwhelmingly successful socialist movement, so Sinclair is remembered as a muckraker, not a socialist.